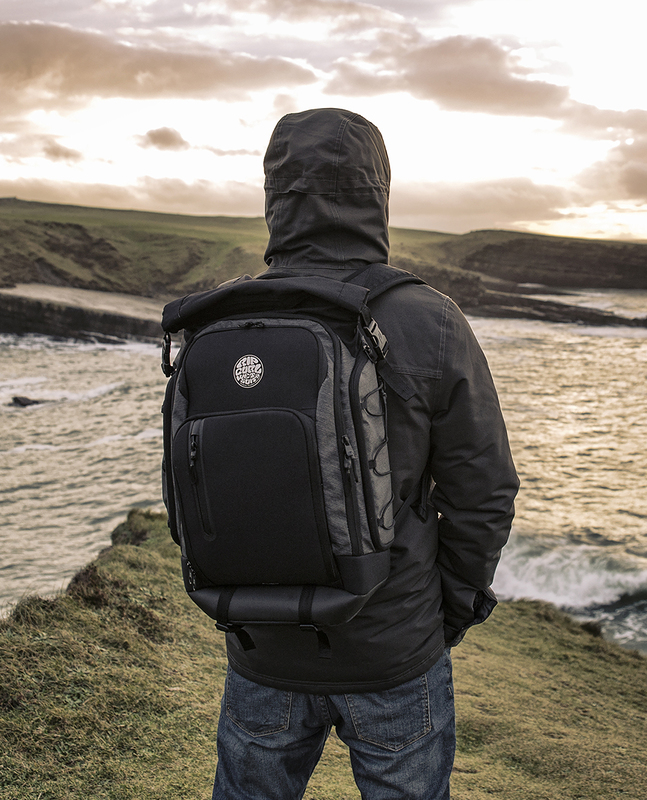 This F-LIGHT 2.0 SURF backpack is designed, built and tested for all your surf and search missions. 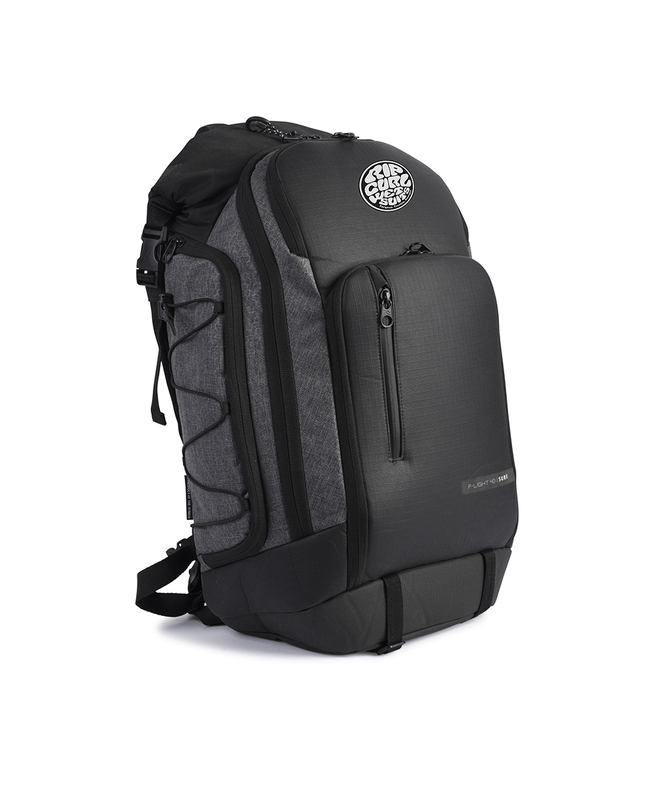 Stuff your wetsuit or boardies in the waterproof compartment, plus specific pockets and sections for fins, wax, sunnies, headphones and even your laptop. 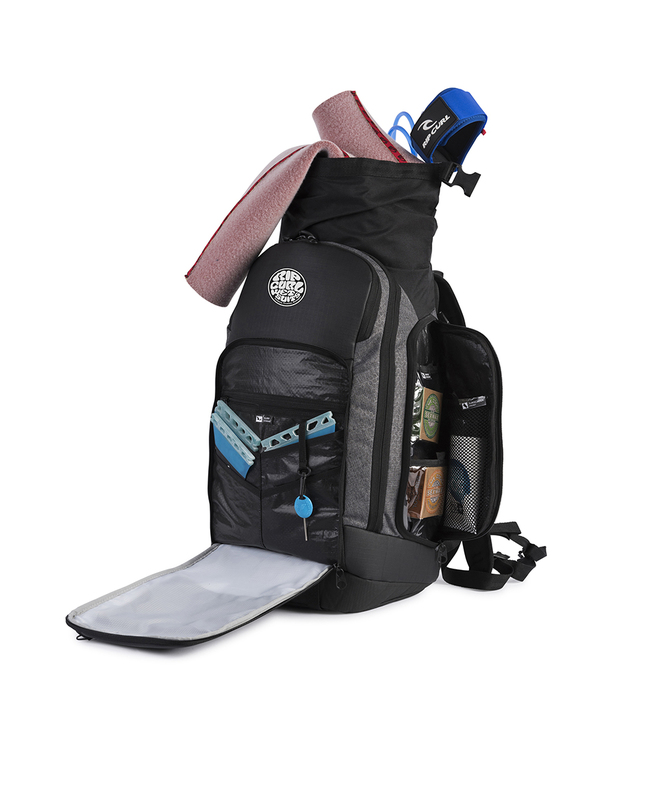 This large surf pack is suitable for day missions or going on The Search in Indo.